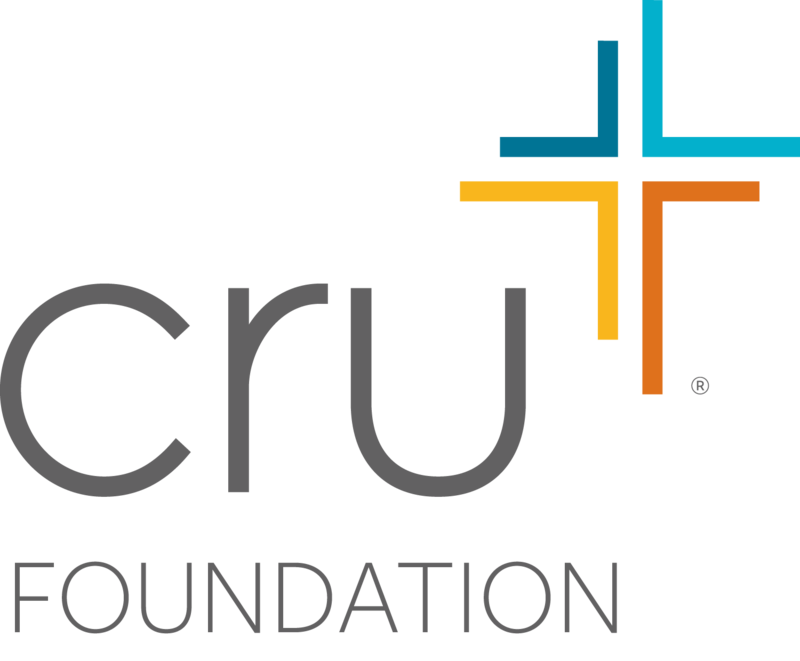 The market is up — creating a critical opportunity for you to make your biggest Kingdom impact, together with The Cru Foundation. How? By donating appreciated stock to support your favorite Cru ministries and advance the Great Commission! It’s time. The market is up today — and you are positioned to make your greatest Kingdom impact yet. But we have no guarantee how strong the market may continue to be. Take advantage of this critical opportunity right now.